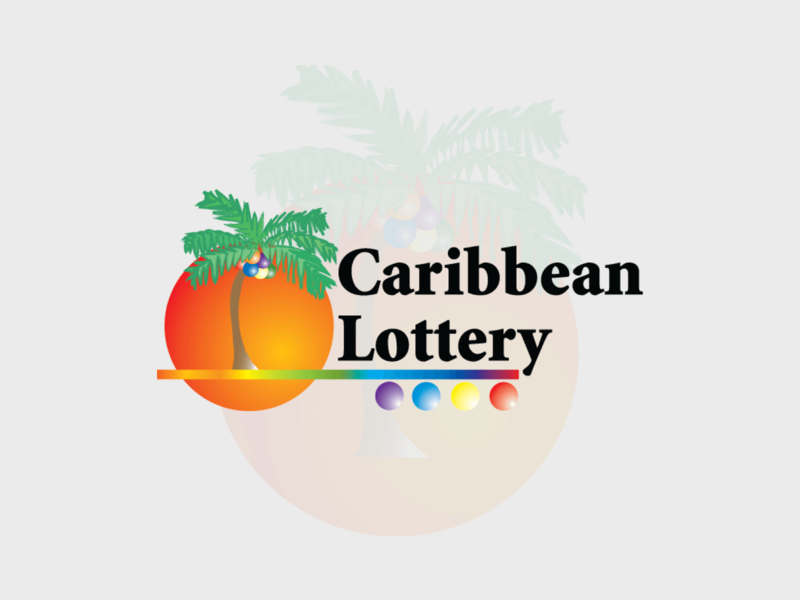 16 September 2018 – Basseterre, St Kitts: A new and exciting Caribbean Lottery Pick 4 game promotion will be launched in St Kitts & Nevis on October 22, 2018 and will be played for four weeks. With the new game, Pick 4 players in St Kitts & Nevis will get a chance to win additional cash when they spin the money wheel at the Caribbean Lottery office. Spinning of the wheel provides additional ways for players in the designated categories to get lucky and qualify for the extra funds. First place straight and straight/box bet winners (where the player selects one number from each field) will win their payout of $4,000 or more, plus additional cash up to $750. Additionally, 4-way to 24-way box bet winners & second place straight bet winners will win their payouts ($1,000 or more) plus up to $200 in additional cash. All players in the designated categories will be able to spin the wheel and walk away with additional cash when they cash their tickets at the main office. Since the start of the year, Caribbean Lottery has paid out approximately 1.5 million dollars to Pick 4 players in St Kitts & Nevis, who’ve had great luck at their games including the very popular Pick 4. It’s going to be an electrifying four weeks for Pick 4 players!